One of the easiest and quickest breakfasts in my gallery will predominantly involve rice flakes. Dahi chura is another one. Originating from the Bhojpuri or Bihar cuisine, I like the ease of making this recipe. Moreover this looks so pretty as a picture my kids don’t mind shooing the Monday blues away with a bowl of nourishing yogurt soaked rice flakes. Nutritious no doubt and effortless and with zero cooking involved there is nothing more than this that satisfies me. Traditionally, dahi chura with jaggery is eaten on the Makar sankranti day for lunch. 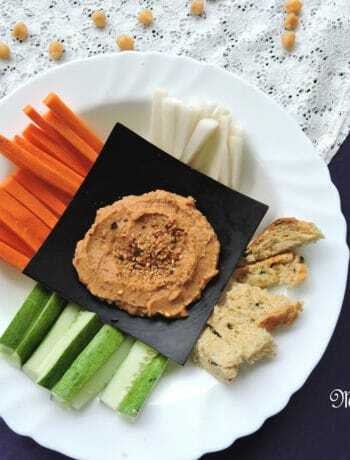 With the heavy influence of the dairy products in cooking from Bihar and UttarPradesh region, there is no doubt this soft preparation quickly catches on with all ages. 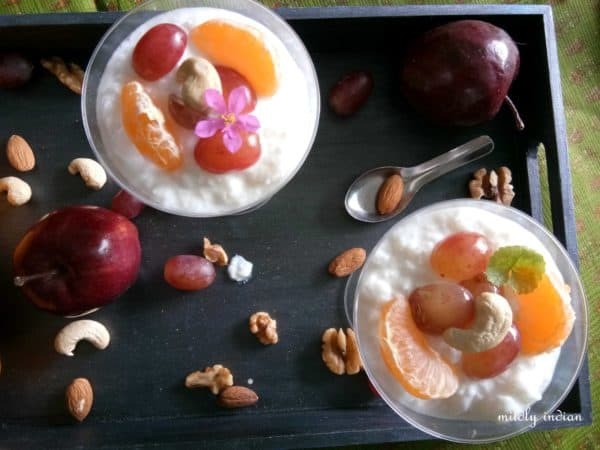 Essentially, apart from the yogurt, rice flakes and jaggery the rest is pretty much mix and match with your liking…nuts,fruits you can layer up your own parfait with it. The recipe tastes amazing when chilled so you could do a overnight one too and add up the fruit in the morning or use a chilled yogurt to do the trick. So go in for a healthy breakfast… Now there are no excuses to say… No time. It’s just 5 minutes of time for yourself. Add the rice flakes into a colander and wash well under running water to remove the dust like particles. Set aside to drain. Now add the soaked rice flakes and mix well. Check out the thickness and adjust with the milk if necessary. Layer this with diced fruit to form a bit of fun dessert. decorate with nuts and edible flowers to make it beautiful. If using a medium thick variety of rice flakes need to soak in milk for a bit longer so the crush. Fruits can be mixed and matched based on what you like, I have sometimes added dragon fruit, chikku or even pieces of jack fruit. Replace jaggery with honey if you prefer the taste of honey. This looks so refreshing and inviting Seema ! will love to see yours… wow coconut yogurt should be perfect too. 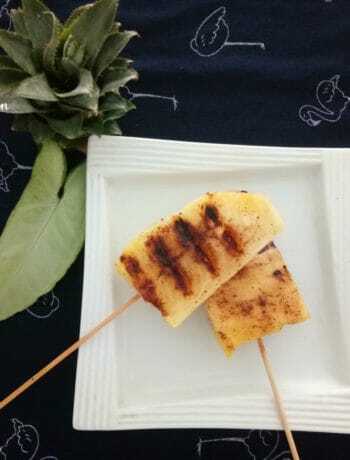 Perfect summer dish .. will surely try it out. I grew up in Eastern India where this was a regular breakfast dish for many of us. 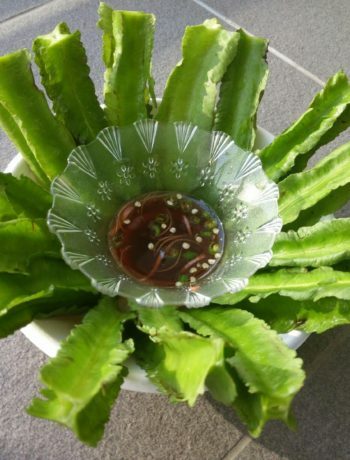 It’s filling & satiates the tummy with a delicious cool. Your post made me nostalgic. Love Dahi Chura. In summer season when we wont like to have heavy or rich food, this dahi chura makes an excellent cooling meal, love the addition of fruits making it more healthy and yummy. Wow!! this us such a quick and healthy breakfast to enjoy. Definitely a super idea to feed healthy breakfast to fussy kids. I have heard a lot about Dahi churra but never tried it. It’s a perfect summer dish and cools the system. I have bookmarked the recipe and shall try it soon. Thanks for sharing. We usually mix rice flakes with curd and salt and serve. Adding of jaggery is new to me, it will be liked by children. Easy recipes are always welcome. Such a quick and healthy breakfast Seema !!! Definitely a super duper idea to feed the fussy kids this healthy breakfast …. Wow rice flakes with yogurt and fruits? What an interesting combo. 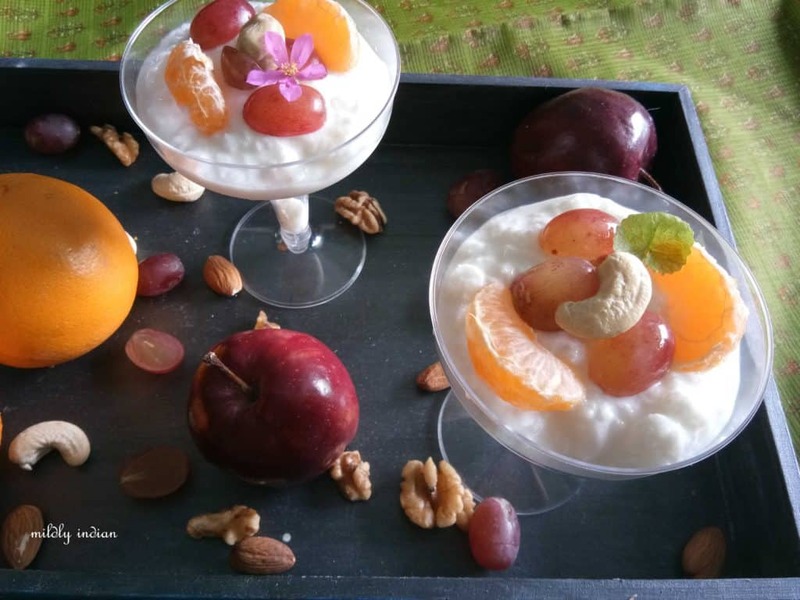 A lovely desi take on the fancy parfaits, that one must definitely try. Thanks for the wonderful idea. Yummy. The dahi chura looks so yum. Dish looks so irresistible and refreshing. Thanks for sharing this lovely recipe.